How to sew darts perfectly. From the Sew A Skirt beginners tutorial series from So Sew Easy. « How to sew darts perfectly. 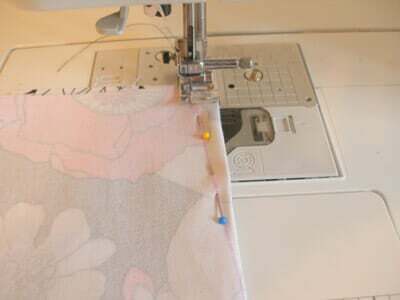 From the Sew A Skirt beginners tutorial series from So Sew Easy.